All our staff are keen fashion followers, keeping abreast of the latest couture offerings. Working with Crosspatch you can be assured that your collections will have an up to the minute feel. We look for new trends in style & colour combinations to bring into our library of print designs. 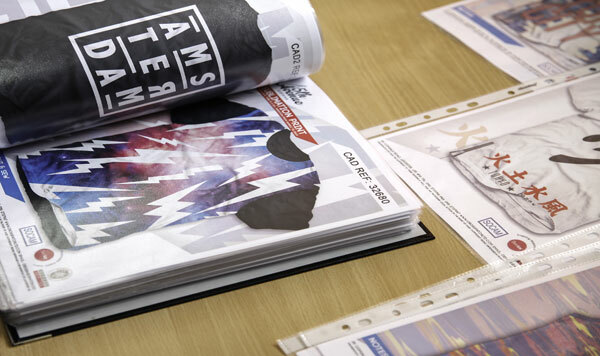 UK printing production means we can work with you on short lead times to track patterns of demand. 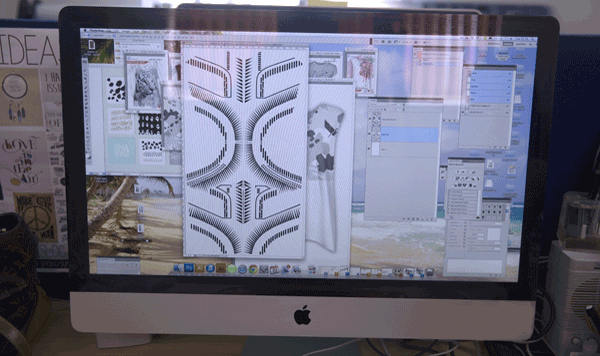 This allows you to select from a wide range of print designs for your own fashion lines. Inventory on your shelves while your competitiors are waiting for their product to arrive from overseas.